Here is my June Birchbox! I'll apologize in advance for the pretty terrible photos in this one. I thought I'd be able to lighten up some weird coloring but alas, all I did was make it grainy. Still learning. I'll admit that this was not my favorite Birchbox ever. 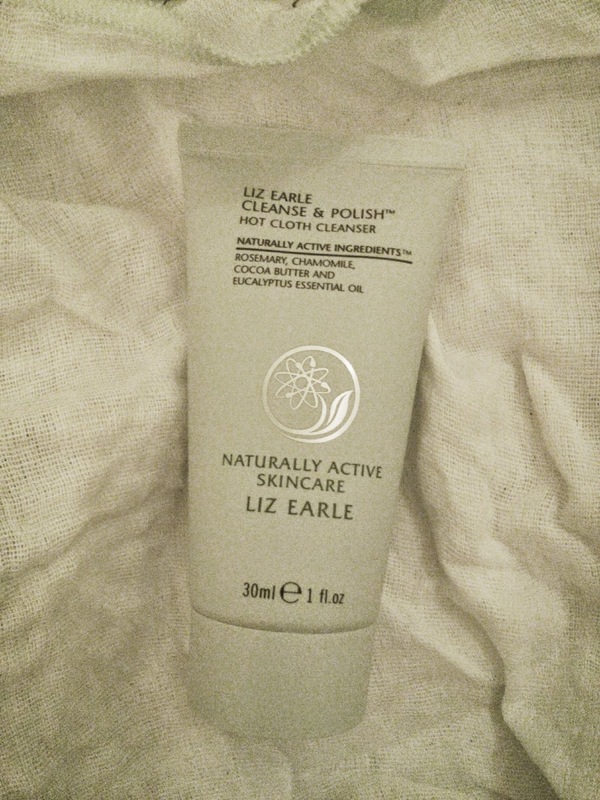 I got one product I have been really interested in trying (the Liz Earle face wash) but...wasn't super impressed with the rest of things in my box. Hopefully if you got a box this month you were happier with yours! 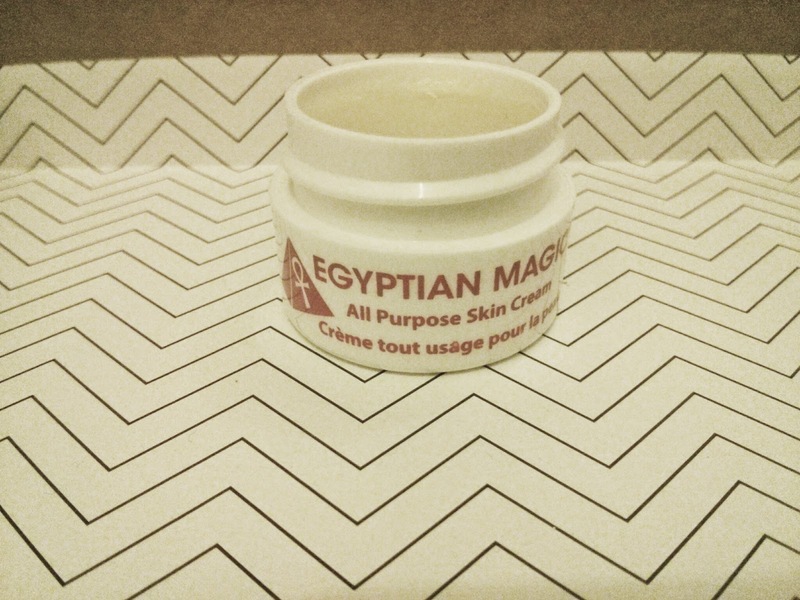 This feels really nice but I have been successfully growing out my nails for the past month and half and I get a bunch of the cream stuck under them using in this little jar. I've read that jars actually are bad to use for things like this because you transfer the germs and oils from your hands into it...anyway, this will eventually get used up (likely in the fall/winter) but it will definitely take a while to do so. We travel a lot and like to bring smaller containers of our toiletries, so I was happy to see a body wash since we never have any of those (lots of shampoos, though). 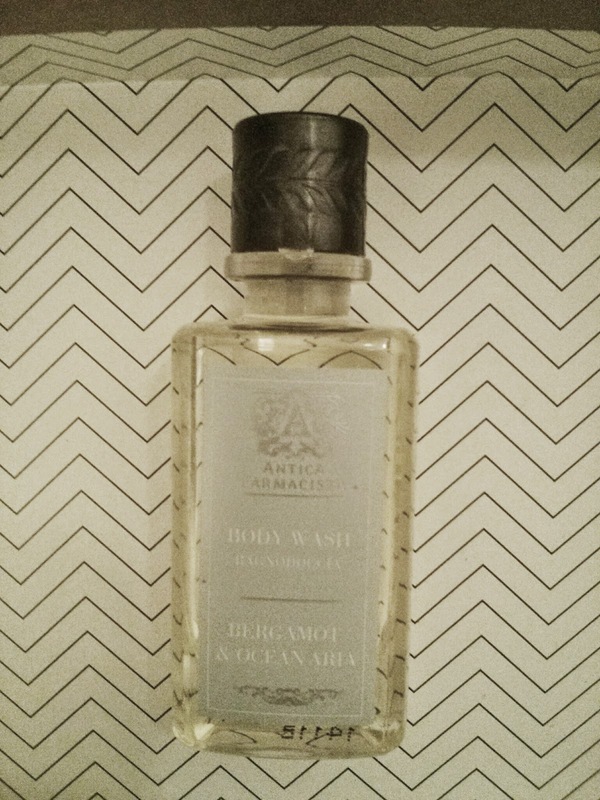 This bottle looks really fancy and the smell is great. I was so excited to see this in my box, mostly because it has completely rave reviews everywhere I look. Plus it just looks really fancy and like I was at a spa (white muslin cloth and all that). I sort of expected it to be...more? I thought it might feel like it was cleaning? Instead it felt like I rubbed lotion into my face, then wiped the lotion off with a washcloth. I went back to read all the other reviews to see if I was missing something, and the most common theme I saw was that everyone thought their face felt so soft. So I tried again and yes, my face did feel just really soft. Don't get me wrong, I actually really ended up liking this (it's now in our travel things since I always want a small face wash, too). I think my expectations were just off. This was the most disappointing sample I have ever received from Birchbox. At Birchbox, you have a profile where you can tell them your hair and skin colors, textures, beauty interests, and all kinds of other preferences. I have it set as caucasian with wavy/frizzy brown hair (among other things). 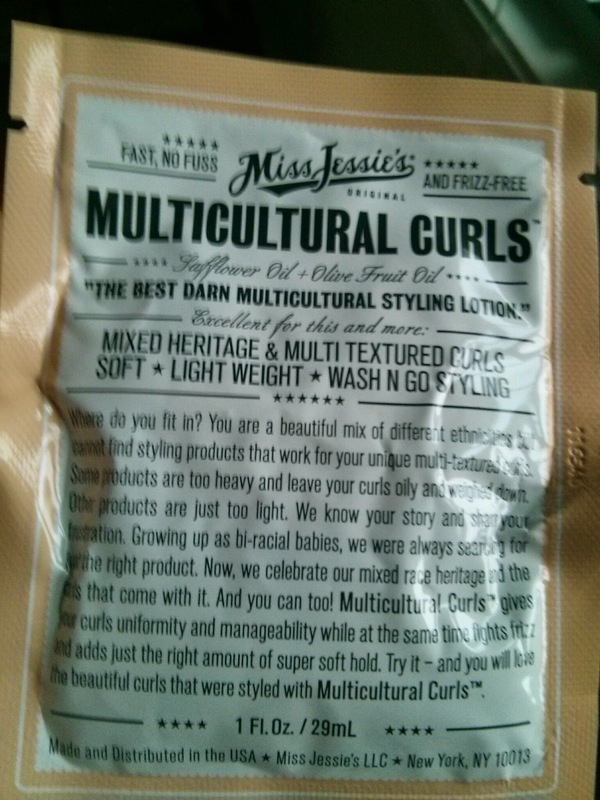 This product is for someone with curly, textured hair. It was so thick and felt like putting lotion in my hair, plus I wasn't a fan of the smell (neither was Eric). I actually threw it out after trying it twice. The reviews lead me to believe a lot of other people received this who shouldn't have, so I'll chalk it up to some weird algorithm glitch at Birchbox. Still made me mad though! This is okay! The color is very sheer and I have to put on a ton if I want it to show up. 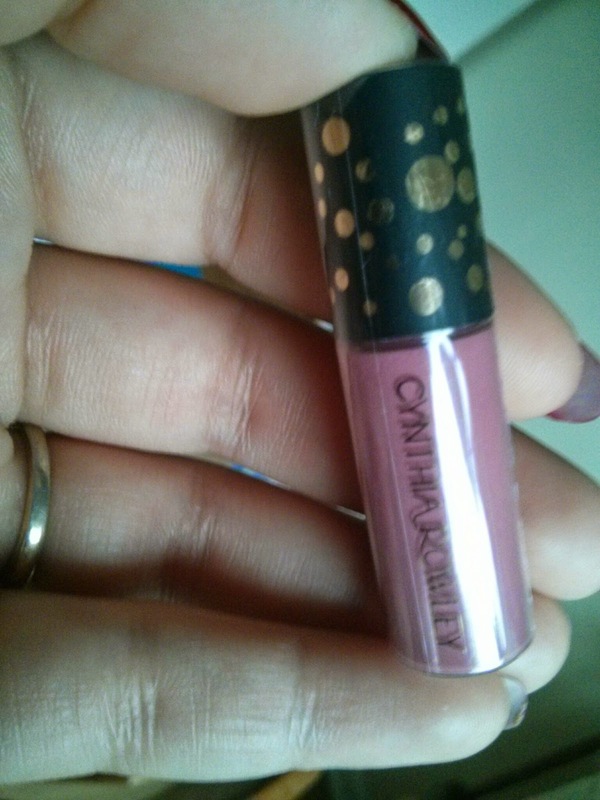 I don't wear lip makeup very often so I'm glad it is in such a tiny bottle. 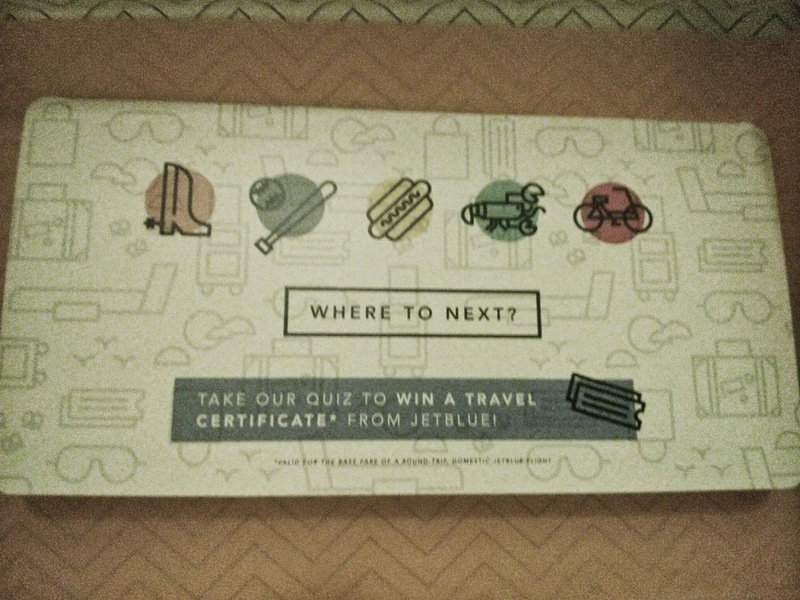 BB also sent along this travel quiz from JetBlue. You could take a photo of it and/or your box and enter to win a travel certificate from the airline. 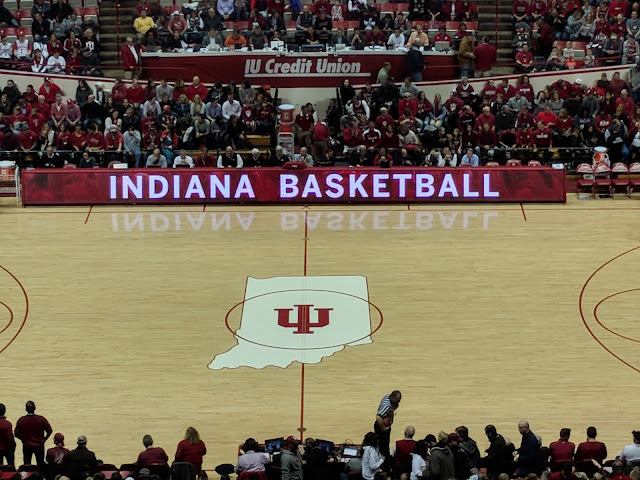 It would be great if JetBlue flew out of Indy :) So I didn't enter. Fun extra, though. 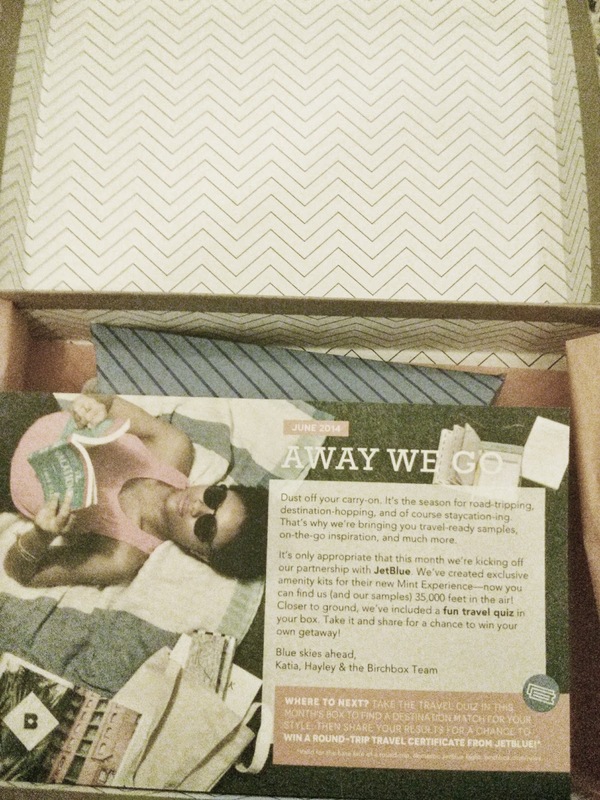 If you are interested in signing up for Birchbox, click here, which is my referral link. It's $10/month or $110/year, and Birchbox has a fun points system where you can review the samples you get to receive 10 points each, and for each 100 points you have, it counts as $10 in their store. It's a pretty good deal (if you really like something, you can save up and get it for free!). You can also get points by referring people or by buying products in the store (actual money you spend is $1 = 1 point). 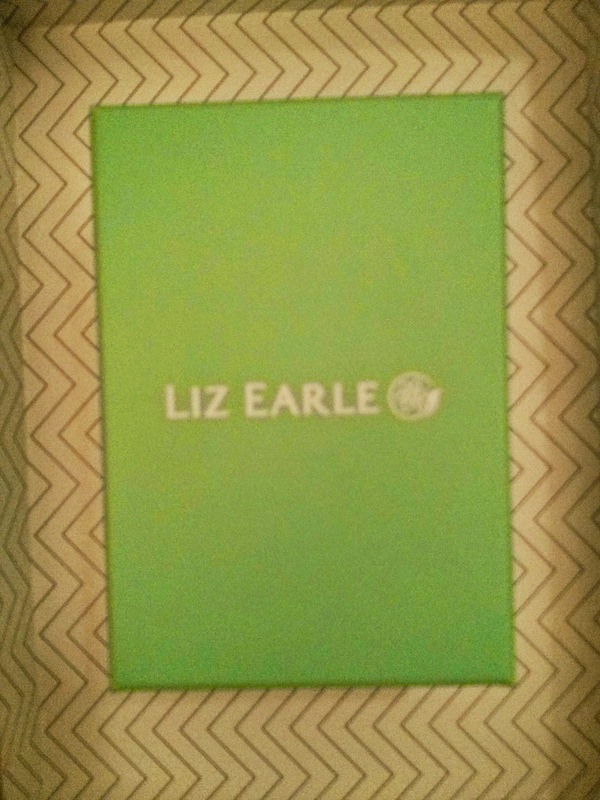 I look forward to this box every month and am loving discovering new products.